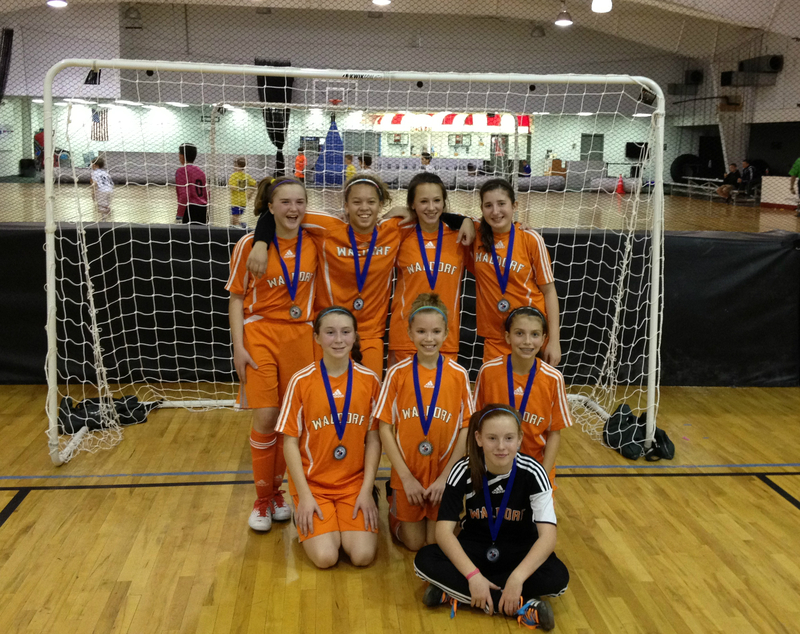 Our futsal state cup team won a tournament in New Jersey this week end. It was my families first time traveling that far. We had a great time.